Joe Billis widely regarded as one of the best teachers of Scenic and Comedic Improvisationin America today. 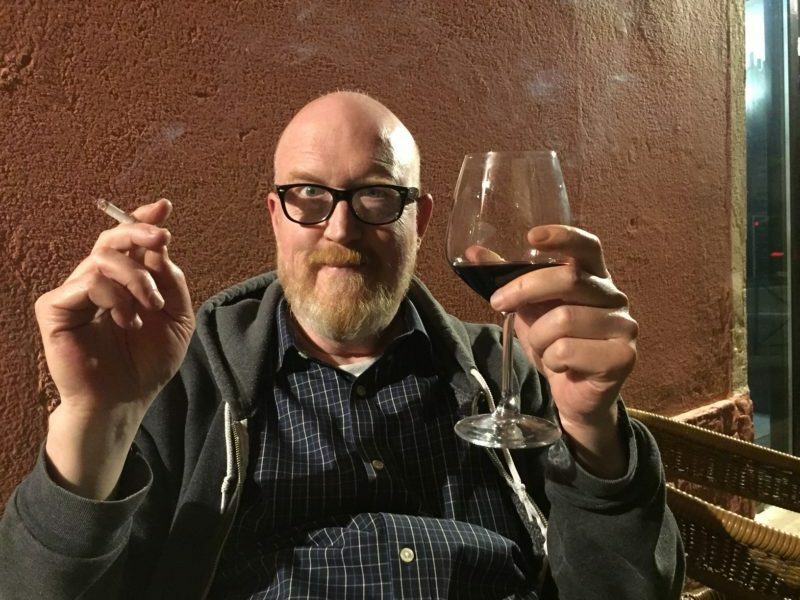 He is one of the founding members of Annoyance TheaterChicago where, for 12 years, he performed in and/or directed more than 60 different shows. He is the Director of Corporate Trainingat iO Chicago and is occasionally a guest performer in 3-4 different shows there. He is a Guest Artist in Residenceat The Second City Training Center where he teaches intensives in Duo Improvisationand Improvisation for Actors.Joe first learned Improvisation and in 1977 studied and worked withDel Closefrom 1985 through the mid 90’s. He tours nationally and internationally with Jill Bernard (Huge Improv Theater – Mpls.) 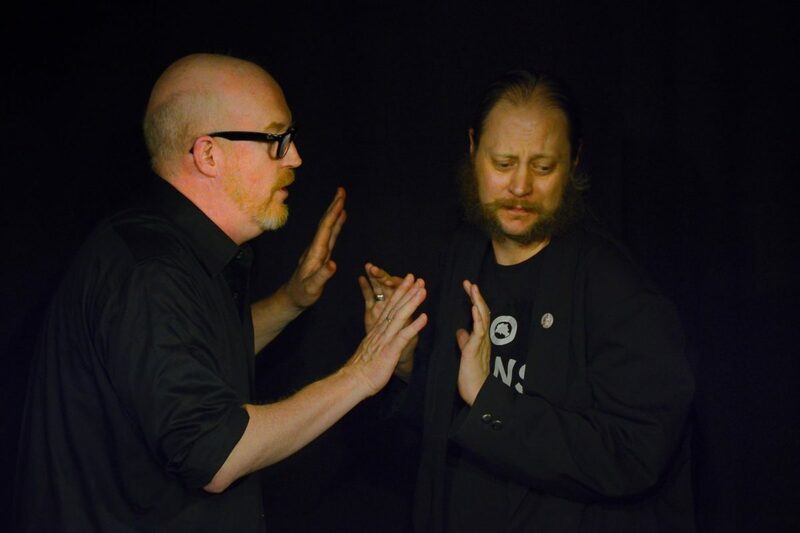 in theirhit Duo show SCRAM!and all over Europe & Australia with International Improv Legend Patti Stiles (AD – Impro Melbourne)with their world renowned show Our Play. He’s headlined in Duo Shows with Canadian Improv Goddess (Date Me) Rebecca Northan in their showHonest Deception,Chicago Improv Goddess Susan Messingin Messing With a Friend, Lee White (Winnipeg/Berlin)in their show PARADIGM,with Israeli Powerhouse Inbal Lori inThat Dateand with David Razowsky (Host A.D.D. Comedy Podcast)in Razowsky & Bill. He debuted his first Musical Duo in Dubai in 2017 with Heather Urquart (London/Brighton) Blues Hammer, a musical where every single song is a different, improvised Blues Song. Joe has played as a guest inThe Scene andChica GO-GO at The PITin New York City, with Let’s Have A Balland ASSSSCAT 3000at UCB Theater inNew York & L.A and with Kornfeld & Andrews at Magnet Theater in New York City. He has performed, directed, taught and/or served as an Artistic Adviser for a number of Improvisation/Comedy Theaters & Festivals all over North America, Europe, The Middle East, Australia and South Africaand at every major Improv Festival in The United States. In this workshop I will share with you tools for Impro scene and character work. My toolkit is made up of tools and techniques from my more than 40 years of experience with improvisation. 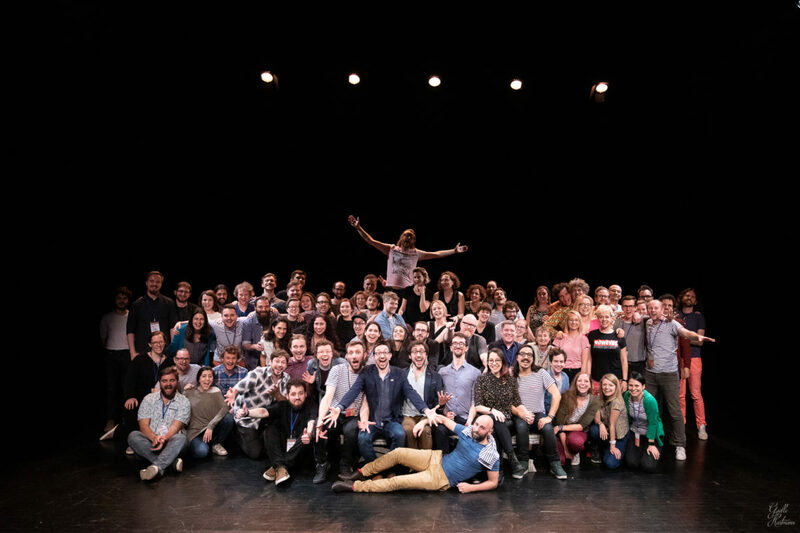 The aim is to help improvisers move from negative feelings, or areas of defecit when they play (anxiety, weakness and confusion), towards a powerful connection to self, scene partner and scene. 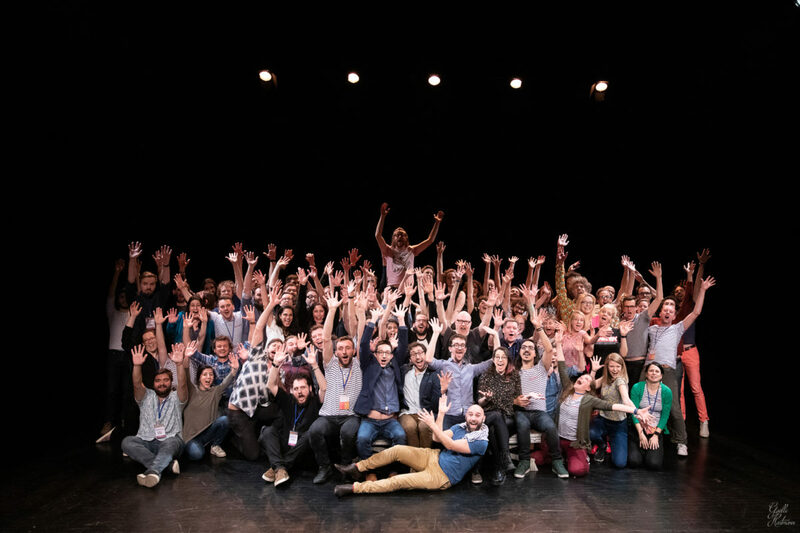 Students are invited to share issues they are facing in their impro lives at the beginning of the intensive and I will provide tools & exercises to help them, with both behavior and mind, and lessons that can be applied immediately in everyone’s impro play. In this workshop we will focus on the psychological dynamics between characters that come into play while improvising a scene. This is literally covering the platform of what it means to work “from the inside out”. See how your character’s thoughts and feelings, decided and discovered, work together to inform how your character experiences self, others, environment and world. Then take the techniques we practice back into any scenic or narrative format in the world! In this workshop we are simply going to start with nothing and then see how there is always something there to be discovered and played. Come with nothing then we’ll do something. For his Special, Joe will perform Paradigm with Lee White.